at the start of each meeting. 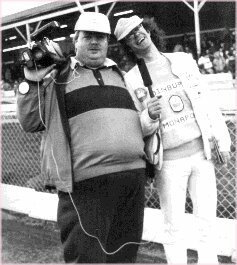 Geoff Chandler and Charlie Balneaves. Matches marked with a * have additional interviews and action film by a 2nd camera.